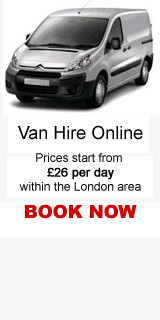 We offer access to a wide range of vans from across the United Kingdom at good value rates. you can be sure we have the van you require. The list of vehicles are gathered from a wide range of reputable car and van hire companies to make comparing quotes easier. For more information regarding van types and their typical usage, please contact us.